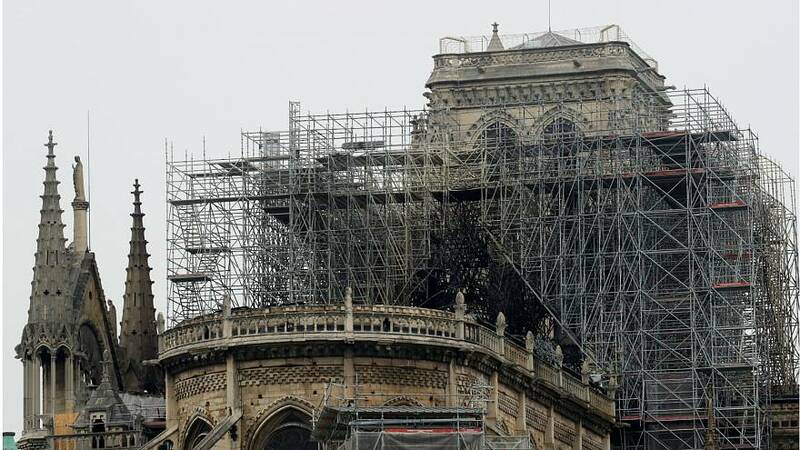 Several Hungarian cities have offered donations toward the restoration of the Notre Dame after Monday night's fire, in a move to return a 140-year-old favour delivered by Paris. In 1879, the Hungarian city of Szeged was almost completely destroyed by a devastating flood from the River Tisza, killing more than a hundred people and leaving its population of 60,000 people all but homeless. Donations were sent from around the world in the immediate aftermath to rebuild the city, which now has a population of upwards of 150,000. France was among the global list of donors, although it is not clear how much, or what, was sent. 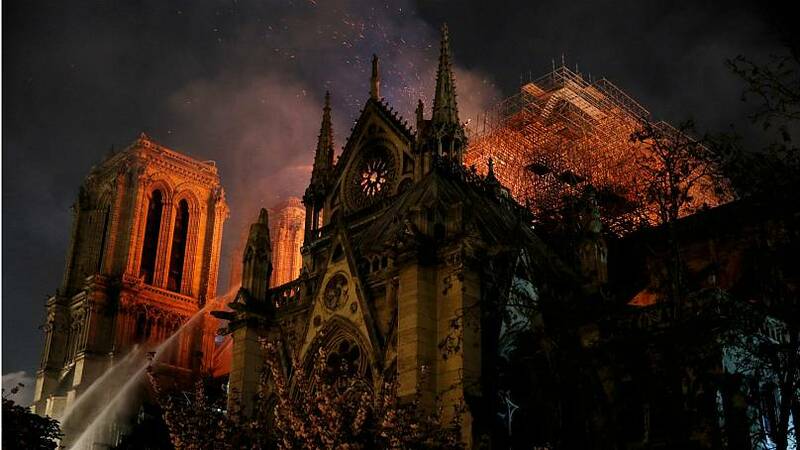 Europeans watched in horror as Paris' beloved Notre Dame was engulfed in flames on Monday evening, reminding officials in Szeged of France's generosity more than a century earlier. Deciding it was time to return the 140-year-old favour, Szeged pledged €10,000 to the cathedral's restoration. 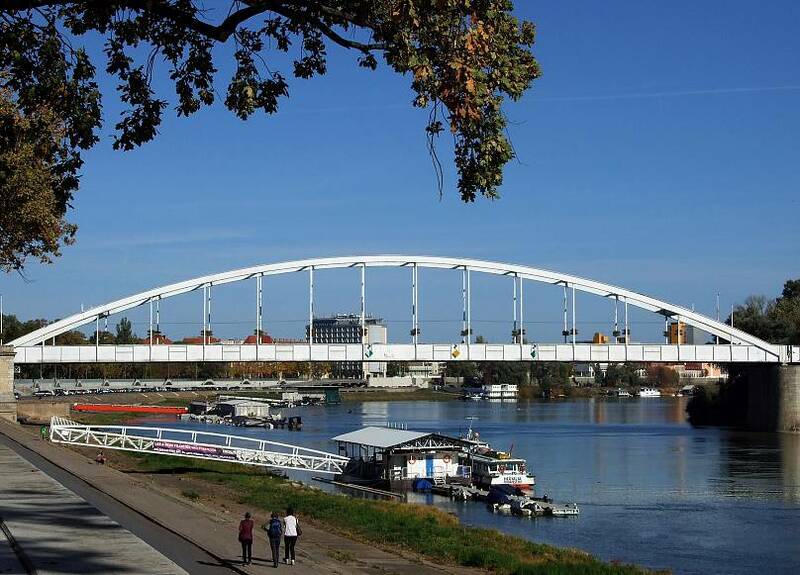 The Hungarian city of Székesfehérvár followed suit, pledging a further €10,000. "We feel and share in the tragedy of Paris," Székesfehérvár mayor András Cser-Palkovics said in a statement posted to Facebook. "We believe that the people of Paris will be able to rebuild their cathedral with collaboration and commitment." "The idea of a European unity based on Christian culture calls us." Hungary's donation followed in a line of high-profile pledges on Tuesday from business tycoons and politicians around the world.